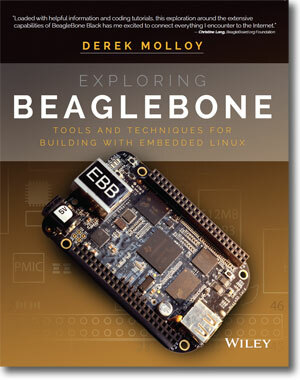 I couldn’t find a good step-by-step tutorial to Cross-Compile and Remote Deploy from Windows for BeagleBone using Eclipse and some gcc Toolchain. Therefore I did a little research myself and after being successful I decided to put my results online. The goal was to configure such a toolchain for Windows without using Cygwin or a Virtual Machine with Linux. and feel free to leave a comment or a question. *GREAT* tutorial that you’ve created. HI sir i am a working on beagleboard thesedays and due to your guidance i have been able to crosscompile C/C++ codes for beagleboard but now i am trying to develop a GUI application using gtk and eclipse C/C++ CDT but i cannot find any toolchain for arm crosscompiling please guide me in this regard. thank you and pardon me for my improper english.